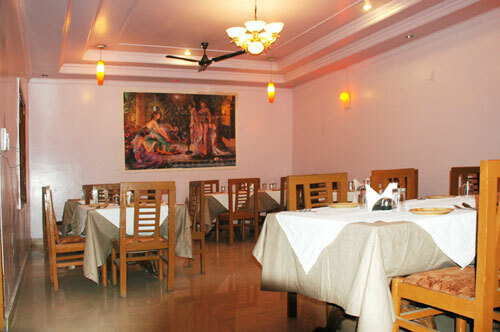 Hotel Kanha Continental Agra is one of the leading names in the sector of economy hotel Agra. We have received high acclamation for our hospitality and other services by tourists of India and abroad at economy cost. Over many years of service in the hotel industry has infused in us the potency to understand the need of our guests in a better manner. Our infrastructure and the variety of services are ever multiplying with the change in life style of the people and the demand of the hotel and tourism industry. Doctor on Call, Backup Generator, Room Service, Currency Exchange, Airport Transportation, Breakfast Services, Security Guard, Parking, Laundry Facilities, Travel Counter. Cable/Satellite TV, House Keeping, Toothbrush/Razor on Request, Wakeup Calls, Iron/Ironing Board, Air Conditioning Room, Attached Bathroom, DVD Player, H/C Water. User reviews for "Kanha Continental Hotel Agra"